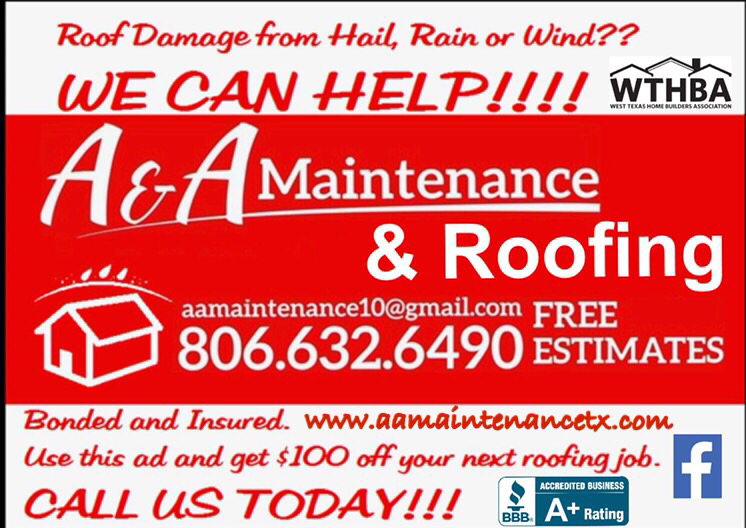 Welcome to A & A Maintenance and Roofing! Call To Learn More at 806-632-6490! Click this image to visit our Facebook page! 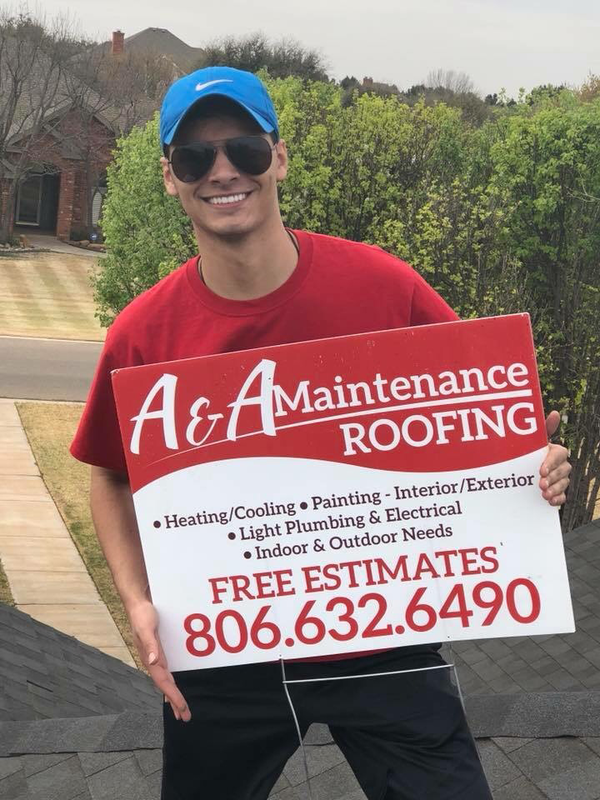 ​It is our goal as a family-owned business to offer affordable roofing repair, replacement, and new construction roofing in West Texas. 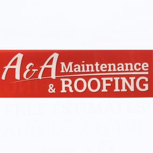 ​Contact A & A Maintenance for your free estimate! 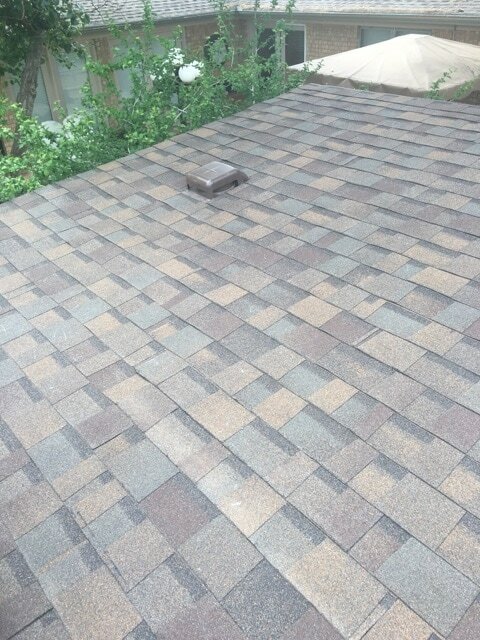 Also, be sure to ask about our skylight replacements. As a member of the Better Business Bureau, we provide the best quality work at a reasonable price. We have experience in what we do, and satisfaction from our customers is our highest priority. Our customers have always been very pleased with our work. This is why we have an A+ rating.